Rabobank is one of the largest Bank’s in the Netherlands and a leading Food and Agriculture Bank globally. The Bank is committed to making a substantial contribution to welfare and prosperity in the Netherlands and to resolve food issues worldwide. 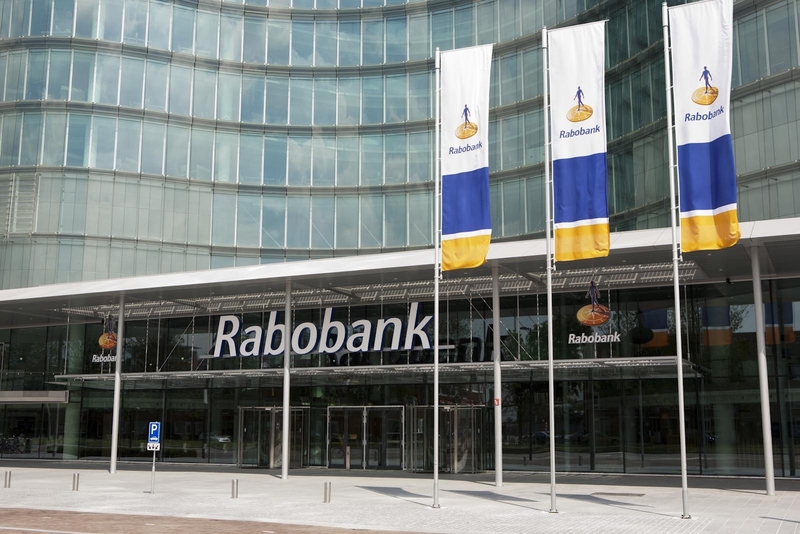 In line with their new mission “Growing a Better World Together”, Rabobank asked for Steward Redqueen’s guidance to further integrate sustainability into the Bank’s core business. To help guide internal discussions and decisions, Steward Redqueen provided an independent and fact-based overview of the sustainability risks, developments and themes for a selection of economic (sub)sectors. We executed in-depth research into 17 economic (sub)sectors, providing a snapshot of the sustainability risks for each sector and an insight into the opportunities available to the Bank to mitigate these risks. The practical and comprehensive risk mapping helps Rabobank navigate strategic choices that achieve both business and sustainability aims.